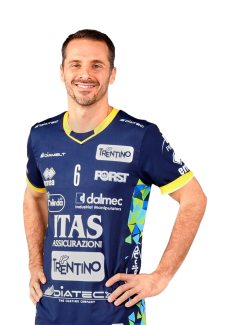 It was the beginning of a new revolution that brought a new star into the team in season 2004/05: Cristian Savani. 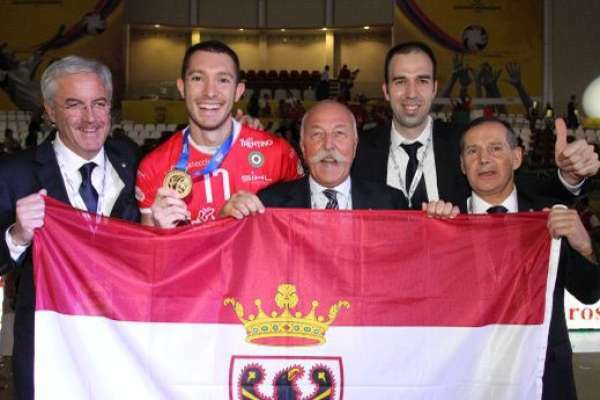 He was assisted by the expert Goran Vujevic. 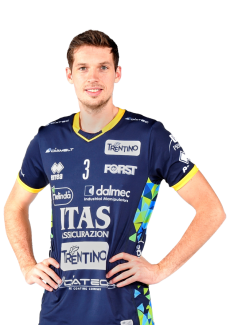 There was also space in the team for the German middle player Stefan Huebner. 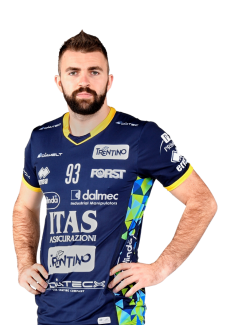 Things got immediately tough for the team however due to an early elimination from the Challenge Cup (first important participation in a European cup for the club) and the Italian cup against Sisley Treviso. 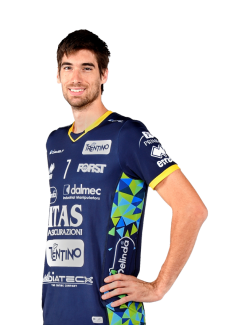 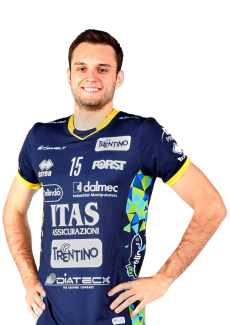 After a tough defeat in Montichiari, trainer Silvano Prandi was replaced by the trainer of the youth sector, Andrea Burattini. 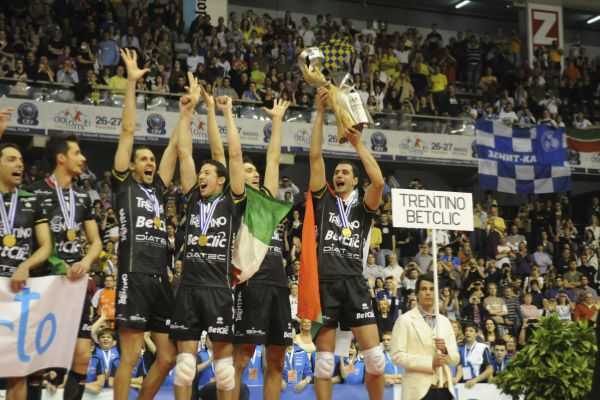 Not long to go before the end of the regular season and the beginning of the promising. 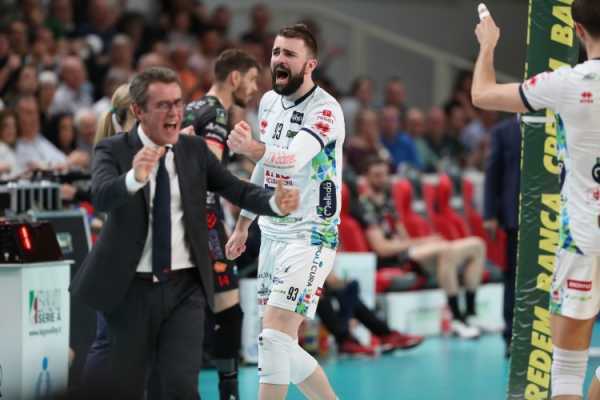 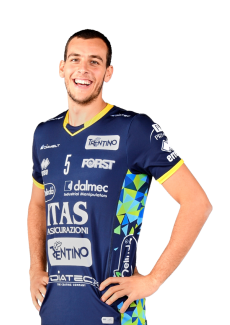 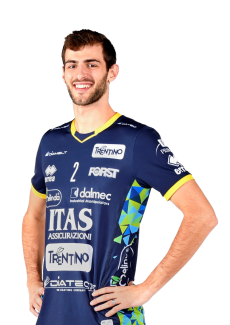 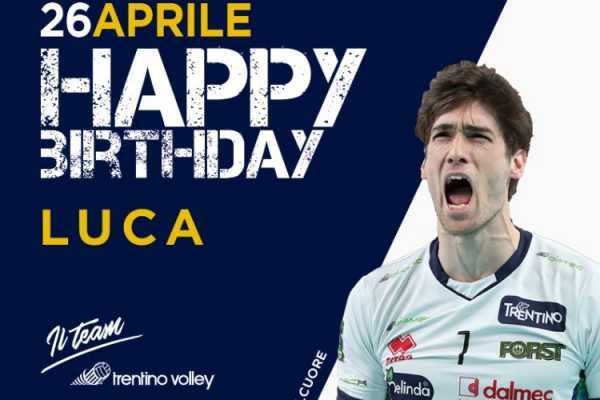 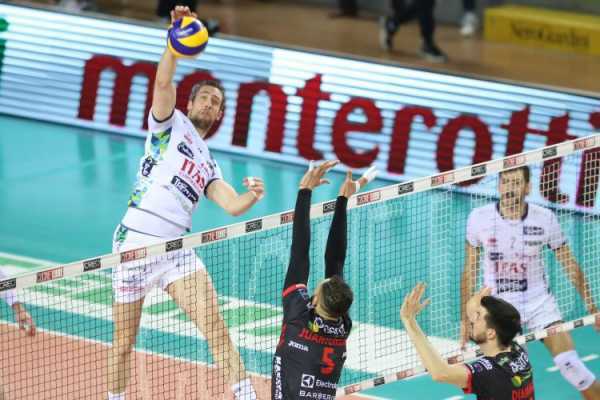 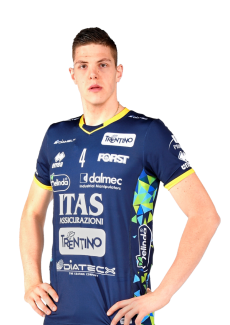 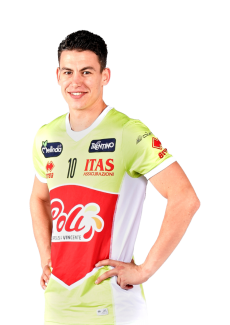 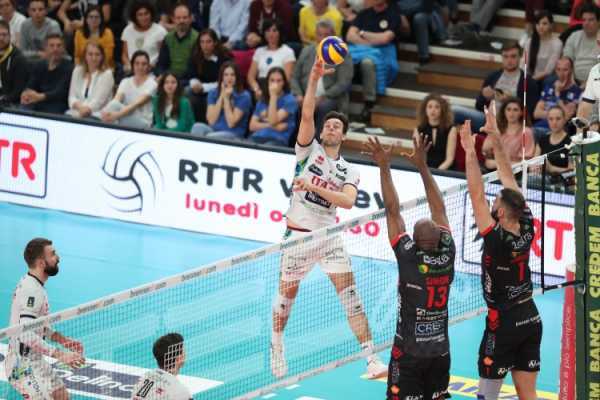 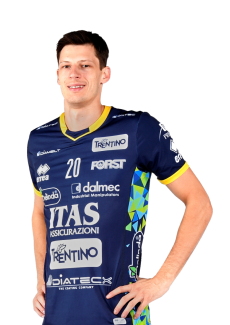 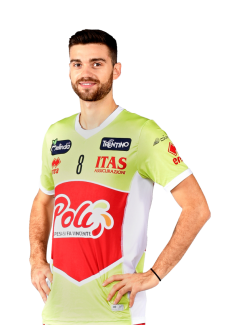 Trento placed itself in eighth position but still managed to score 2-0 in the quarter finals against Piacenza before being defeated by the team from Emilia and leaving after the first round of the play offs.